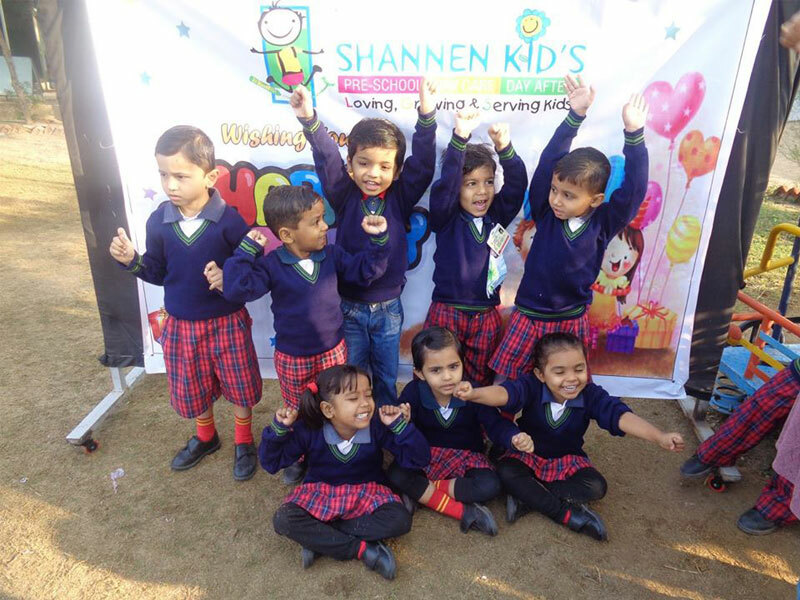 Pre Nursery at Shannen kids is designed to help children grow and learn through different activities which are a part of a well-planned curriculum by expertise. 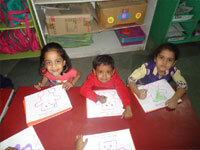 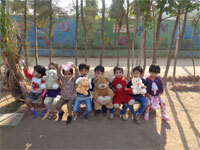 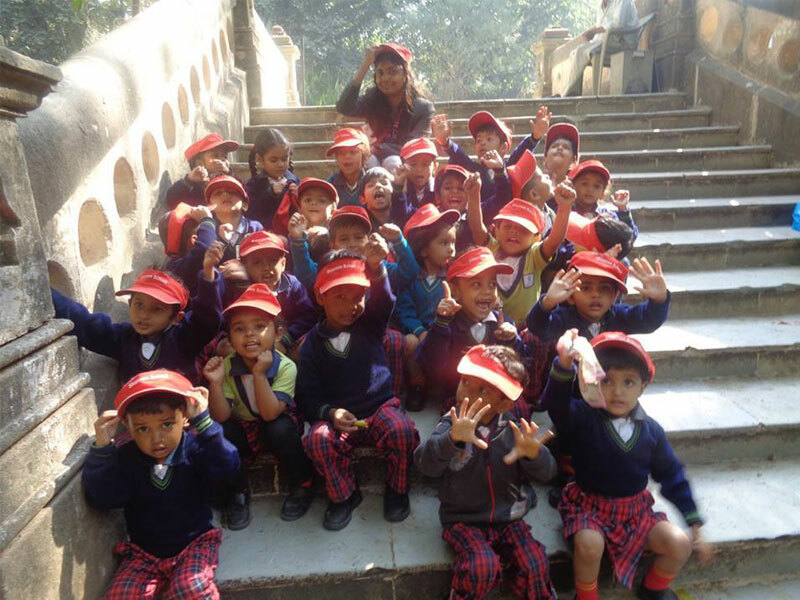 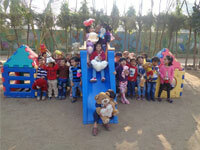 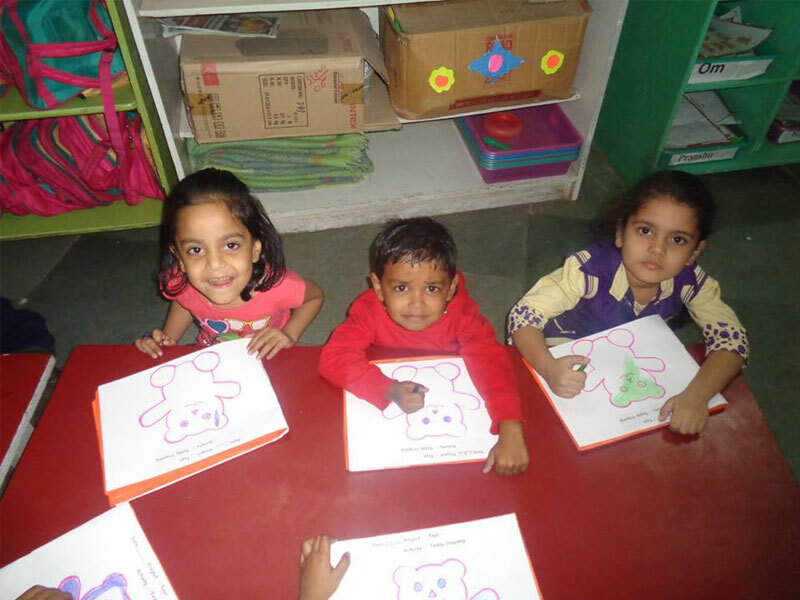 The activities planned by our insightful teachers help every child to develop different skills. 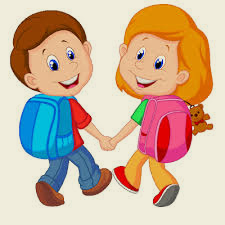 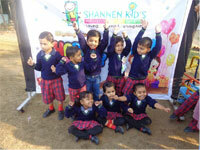 We at Shannen kids help children grow as independent and confident individuals. 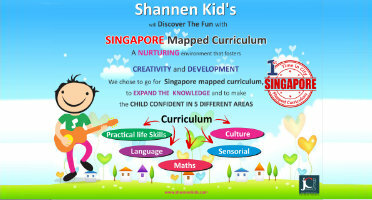 Our knowledgeable and experienced teachers are spontaneous, energetic and work as facilitators in the class. 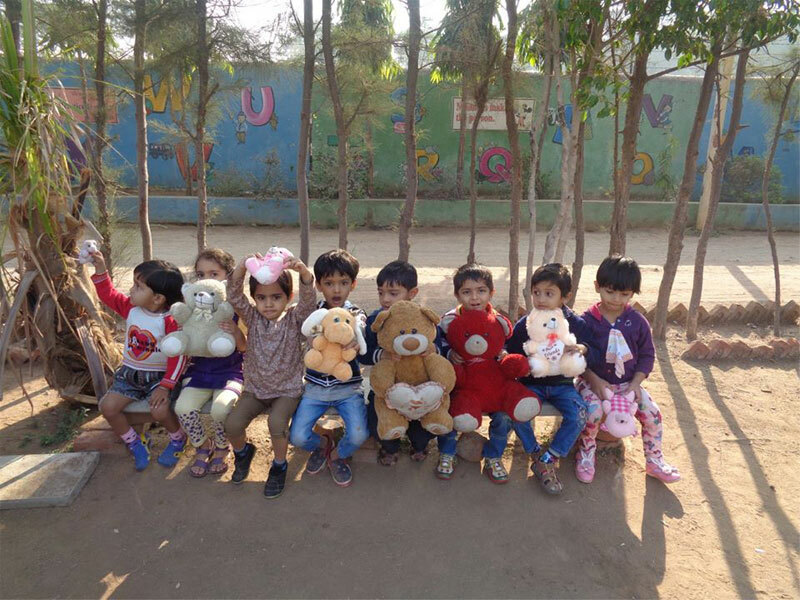 The activities are planned to promote growth in cognitive, literary, logical and social skills and help the toddler grow into an independent and confident individual and prepare for needs beyond prep school. 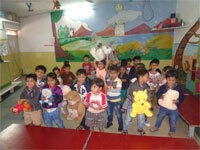 Providing learning environment that helps develop linguistic, logical, interpersonal skills. 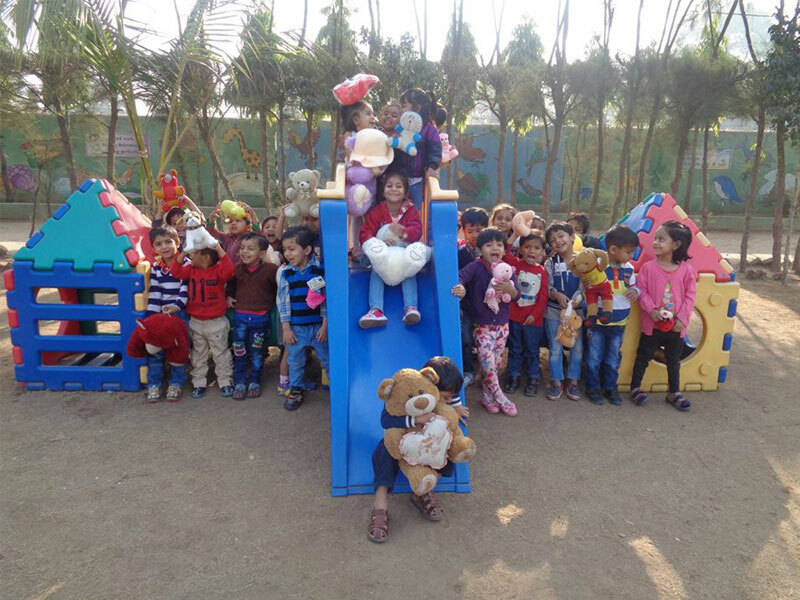 Introducing separate space for different learning like Math corner, language corner, role play area, blocks and puzzle corner, art and craft area, audio video area, outdoor area to initiate learning outside the four walls.